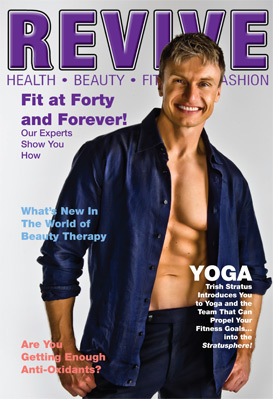 Hey I’m Bruce Krahn, celebrity personal trainer and best- selling author of the Fat Fighter Diet. I have been training people for over 15 years and I personally guarantee that I can help you reach your health, fitness & fat loss goals. You see, I have spent my life studying fitness, nutrition and human physiology. I know what works, what doesn’t and have the skill and ability to teach you as well. I will get you into shape using my cutting edge, scientifically proven workouts and meal plans that will have you losing fat, increasing lean muscle and improving flexibility as fast and safely as possible. My programs work and I guarantee results. So what are you waiting for? Nothing is going to change until you take action! So take action right now by choosing one of the options below.